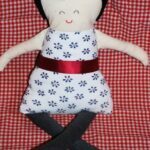 Remember a few months ago, I made a Rag Doll from over on Martha Steward‘s site – a Guest Post by Emily from Black Apple? 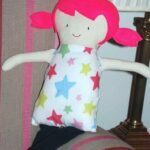 I made the first doll for a friend’s little girl’s first birthday…. Well, I love the doll so much, that I *really* wanted to make one for my little girl’s second birthday coming up soon. I have to say it is rather an addictive doll to make.. once you have made one, you want to make more and more… I LOVE LOVE LOVE her! I know her body looks lumpy in the photo, but it isn’t, honest! 1) The arms don’t have a seam allowance, so mark them out and sew them before cutting them out. 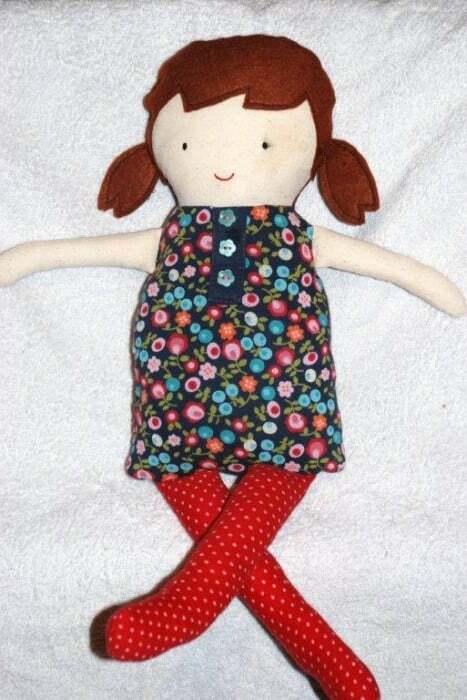 2) I added little pig tails – two pieces of felt sewing together and then added the same way the arms and legs are added – I saw some other dolls around with them and wanted them for my doll too! 3) I used a little top my little girl used to wear between 3-6months (aaah). The 3 buttons were already on it.I had to hand sew that bit, as the buttons wouldn’t “go under the needle on the machine”. I guess I could have taken the button off and sewn back on later.. either way it didn’t take long. 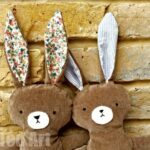 The dolls “tights” are one of Pip Squeak’s babygrows (onesies)! 4) Instead of leaving the opening for turning inside out on the head, I left it on the side of the body. I thought it was neater that way. 5 I smudge the eye a little when taking the photo AAARRRRRGGGH. You almost made me wish i had girls. 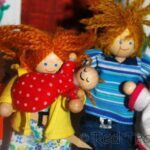 Your dolls are so cute! And using your daughter’s top will make it even more of a keepsake, I’m sure. 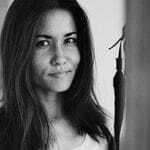 Anna – I consider myself a “sewing learner”, so you SO should give it a go! Suzanne – aaah thank you. I think I am getting better at it too! Just lovely. You are so talented. Aaaah you are kind! The pattern is v easy! Honest!! These are so cute. Your little girl is so lucky to have a creative mummy. This is lovely. I would love to try this for my little girls birthday this year. That would be so lovely! So cute! 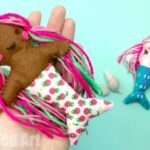 I love making dolls, too. And these are really really sweet. I’m impressed. *sigh* I need to squeeze time in somewhere to make my girls some dolls…. I know I know… we *need* more time!!!! What a cute doll!! 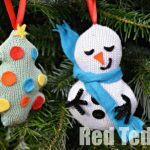 I’ll have to try making one for my niece next year! So cute! I like your second one much better, but I’m not exactly sure why. I guess it’s because of the pigtails and the more colorful fabric. Hooray! Would LOVE to see your final doll! I love this doll, I can remember seeing when it was posted and thinking \”I want to make one of those\”. Aaah thank you Aneglique, you are lovely 🙂 I will make you one! So glad you pinned this today! I have a bag of my kid\’s baby clothes and I\’ve been trying to figure out some good projects. This one is so cute, and it looks like one that won\’t take me ages to do either, awesome! Thanks for including your sewing notes as well. Brilliant! 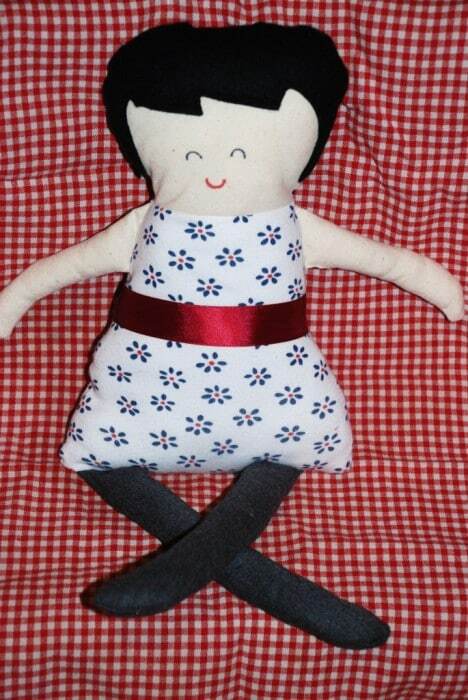 I am so happy with our doll… I would recommend to anyone as a keepsake! 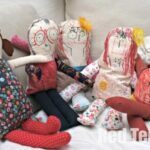 The rag doll pattern is no longer available (it won’t navigate away from the page)- could you contact Martha Stewart/ Black Apple Dolls to reinstate it (pretty please?)………. Thanks a million. Lovely dolls! The link works for me? Click on “Martha Stewart”?